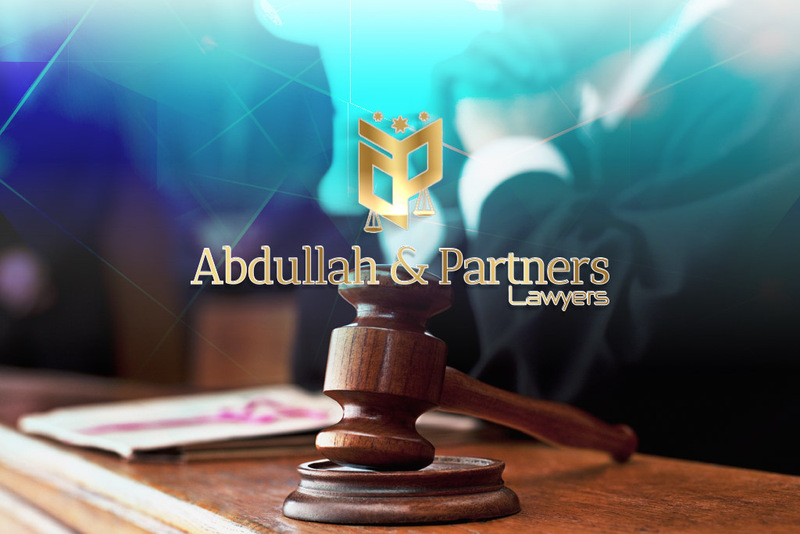 If you are looking for the very best litigation law firm, Abdullah & Partners is the company you need to contact today. We are an established law firm that is incredibly reliable and based in the city of Amman. We were established back in 2000 to form a new generation of lawyers, attorneys and advocates based on energetic law practice principles, serving the needs of families, individuals as well as businesses. We have an extensive team of individuals that specialise in a range of different areas including: Litigation & Dispute resolution, Immigration, Criminal Law, Intellectual Property, Taxation, Sharia Law, Real Estates & Construction, Maritime & Aviation, Hospitality, Insurance, Labour & Employment, Finance, Property and Transport. All our team have a wealth of experience in this industry, guaranteeing you the excellent, high-quality service you desire. Litigation lawyers of Abdullah & Partners have an outstanding reputation for success in litigation. 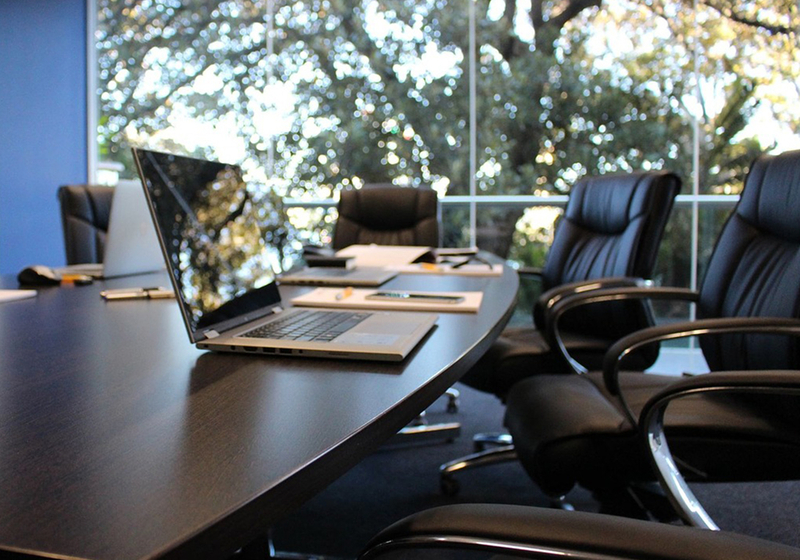 Whenever a commercial dispute resolution is required, our attorneys draw upon their extensive experience and trusted judgment as well as their good insight so as to develop a customised strategy with specific business objectives in mind. No matter whether your dispute has strategic, reputational or financial importance and whatever the subject matter is, your success is our priority. Do you want to work with the best litigation law firm? Abdullah’s Law Firm is who you need to contact today. If you would like to speak to a member of our team please feel free to give us a call on 00962799678171. Alternatively, you can fill in the contact form on our website and someone will get back to you as soon as possible. Are you looking for the best divorce lawyer? Abdullah’s Law Firm is the company you need to contact today. The lawyers you would work with always cover the entire process of the dispute as they understand how to deal with all different legal cases whether they are personal, financial or corporate. We treat all our cases with paramount importance as we tailor our approach to your case to fit your needs and requirements as a client, so you know we are the very best people for you to contact. Our staff are specialists in a range of different areas within the industry and not just inheritance. These include: Litigation & Dispute resolution, Immigration, Criminal Law, Intellectual Property, Taxation, Sharia Law, Real Estates & Construction, Maritime & Aviation, Hospitality, Insurance, Labour & Employment, Finance, Property and Transport. Under the guidance and expertise of our lawyers, you know you will be getting the most efficient and timely service. Here at Abdullah & Partners, we have an incredibly dedicated team who each have a wealth of experience in this industry, guaranteeing you the excellent, high-quality service you desire. No matter what the situation is, you will be kept informed on the status of your case as well as understanding the options you have within the legal proceedings. Our reputation for customer advocacy and reliability is truly outstanding, one of the many reasons why we really are the best firm for you to work with. If you want to hire the best divorce lawyer, Abdullah’s Law Firm is who you need to contact today. If you would like to speak to a member of our team please feel free to give us a call on 00962799678171. Alternatively, you can fill in the contact form on our website and someone will get back to you as soon as possible. Do you want to work with one of the best corporate law firms? Abdullah and Partners is the firm you need to contact today. We are based in city of Jordan and are proud to provide our clients with the highest quality services. All cases we work on are treated with paramount importance as we tailor our approach to your case to fit your needs and requirements as a client, so you know we are the very best people for you to contact. Our reputation for reliability and customer advocacy is excellent, this is something we are very proud of. We uphold our reputation with each of the clients we work with, guaranteeing an outstanding service from one of the best corporate law firms out there. 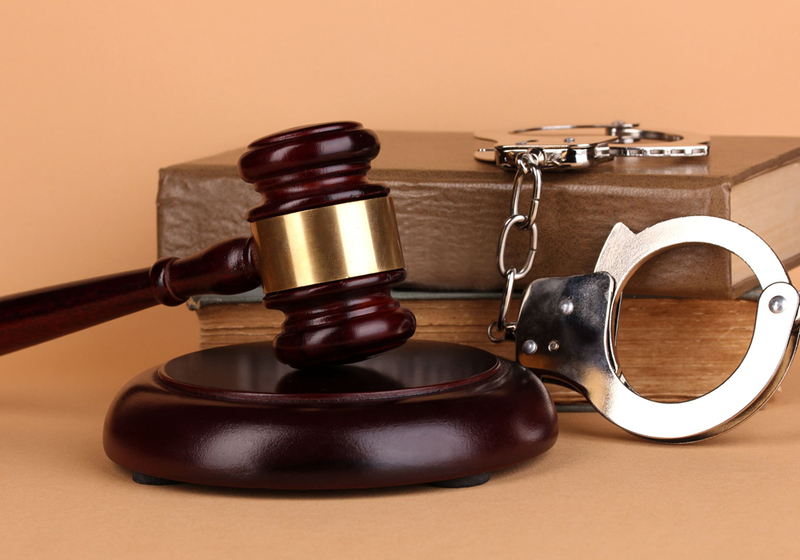 Our lawyers are incredibly knowledgeable and understand how to deal with all different legal cases whether they are personal, financial or corporate. You will always be kept up to date and informed with the status of your legal case, no matter what the situation is as well as always understanding the options you have within the legal proceedings. As one of the best corporate law firms, our team specialise in a range of different areas including: Litigation & Dispute resolution, Immigration, Criminal Law, Intellectual Property, Taxation, Sharia Law, Real Estates & Construction, Maritime & Aviation, Hospitality, Insurance, Labour & Employment, Finance, Property and Transport. If you would like to one of the best corporate law firms, please contact Abdullah’s Law Firm today. If you would like to speak to a member of our team please feel free to give us a call on 00962799678171. Alternatively, you can fill in the contact form on our website and someone will get back to you as soon as possible. Are you looking to work with the very best commercial law firm? If the answer to that question is yes, Abdullah and Partners is the firm you need to contact today. Based in the heart of Jordan, we treat all our cases with paramount importance as we tailor our approach to your case to fit your needs and requirements as a client, so you know we are the very best people for you to contact. Our entire team have a wealth of experience in this industry, guaranteeing you the excellent, high-quality service you desire. The different areas our staff are experts of include: Litigation & Dispute resolution, Immigration, Criminal Law, Intellectual Property, Taxation, Sharia Law, Real Estates & Construction, Maritime & Aviation, Hospitality, Insurance, Labour & Employment, Finance, Property and Transport. Under the guidance and expertise of our lawyers, you know you will be getting the most efficient and timely service. 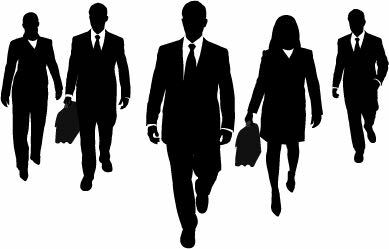 Do you want to work with the very best commercial law firm? Abdullah’s Law Firm is who you need to contact today. If you would like to speak to a member of our team please feel free to give us a call on 00962799678171. Alternatively, you can fill in the contact form on our website and someone will get back to you as soon as possible. 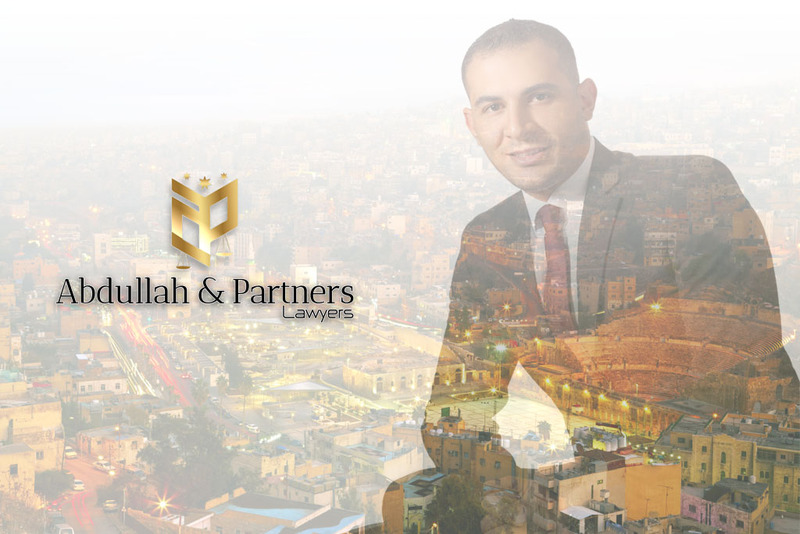 If you are looking to work with the best lawyers in Amman, you should contact Abdullah & Partners today. From the moment you enter our offices, you will treated with dignity and respect the entire duration of your legal proceedings with us. We will treat your case with paramount importance our tailor our approach to your case to fit your needs and requirements as a client. 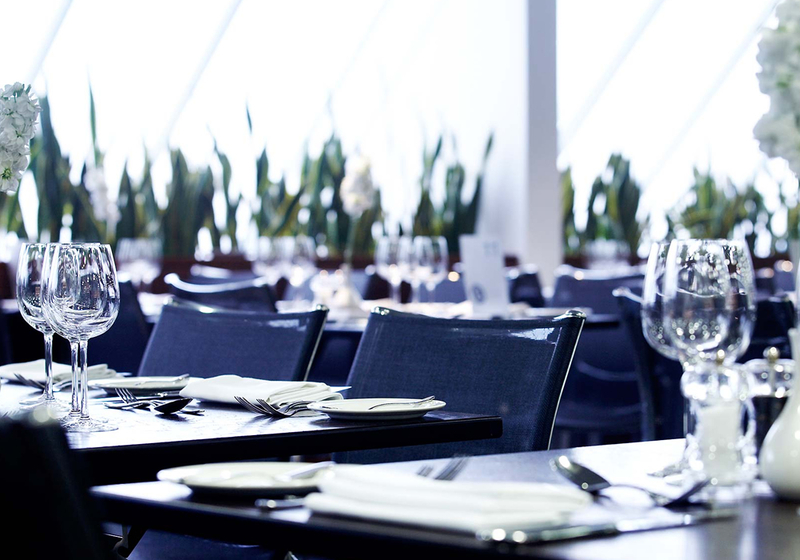 We work with businesses and individuals alike and always aim to deliver our services to highest standards possible. Our entire team have a wealth of experience within this industry and can quickly evaluate complex legal issues and formulate the most effective strategies based upon each client’s goals. All of the work we complete is based on teamwork, then we can provide our clients with raid responses to any queries they may have, as well as appropriate advice based on understanding their needs. Our reputation for our customer advocacy and reliability is truly outstanding. This is something we are very proud to uphold with all the clients we work with. Here at Abdullah and Partners, we are proud to specialise in a range of different practice areas. These include: Litigation & Dispute resolution, Corporate & Commercial, Immigration, Criminal Law, Intellectual Property, Taxation, Sharia Law, Real Estates & Construction, Maritime & Aviation, Hospitality, Insurance, Labour & Employment, Finance, Property and Transport. We always give each legal case the attention it deserves, as well as tailoring our approach to our client’s individual needs. Under the guidance and expertise of our lawyers in Amman, you know you will be getting the most efficient and timely service. Do you want to work with one of our lawyers in Amman? Abdullah’s Law Firm is who you need to contact today. If you would like to contact one of our team please feel free to give us a call on 00962799678171. Alternatively, you can fill in the contact form on our website and someone will get back to you as soon as possible. 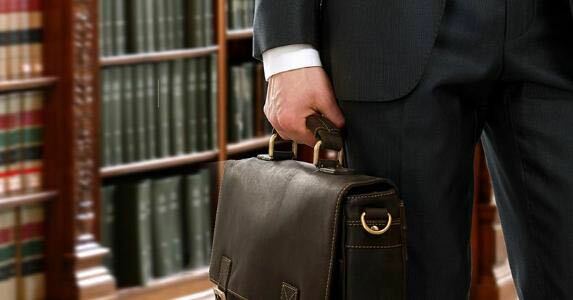 If you are looking for inheritance lawyer in Amman, we are the company you need to contact. We treat all our cases with paramount importance as we tailor our approach to your case to fit your needs and requirements as a client, so you know we are the very best people for you to contact. We also have an incredibly dedicated team who each have a wealth of experience in this industry, guaranteeing you the excellent, high-quality service you desire. The lawyers you would work with always cover the entire process of the dispute as they understand how to deal with all different legal cases whether they are personal, financial or corporate. No matter what the situation is, you will be kept informed on the status of your case as well as understanding the options you have within the legal proceedings. Our reputation for customer advocacy and reliability is truly outstanding, one of the many reasons why we really are the best firm for you to work with. If you want to hire the best inheritance lawyer in Amman, Abdullah’s Law Firm is who you need to contact today. If you would like to speak to a member of our team please feel free to give us a call on 00962799678171. Alternatively, you can fill in the contact form on our website and someone will get back to you as soon as possible. If you want to work with an outstanding financial law firm in Amman, you should contact Abdullah & Partners today. Based in the heart of Amman, we are an incredibly dedicated financial law firm that carry out services of the highest quality. Your case will be treated with paramount importance as we tailor our approach to your case to fit your needs and requirements as a client. Our team specialise in all different areas, not just financial law. These include: Litigation & Dispute resolution, Immigration, Criminal Law, Intellectual Property, Taxation, Sharia Law, Real Estates & Construction, Maritime & Aviation, Hospitality, Insurance, Labour & Employment, Finance, Property and Transport. Under the guidance and expertise of our lawyers, you know you will be getting the most efficient and timely service. We are known to be one of the best financial law firms in Amman because we are a committed company that aim to provide our clients with the best lawsuit results possible. Under the guidance and expertise of our lawyers, you know you will be getting the most efficient and timely service. We have an outstanding reputation for our customer advocacy and reliability as a business – something we hold great pride in upholding with all our clients. The lawyers you would work with always cover the entire process of the dispute as they understand how to deal with all different legal cases whether they are personal, financial or corporate. No matter what the situation is, you will be kept informed on the status of your case as well as understanding the options you have within the legal proceedings. Do you want to work with this financial law firm in Amman? Abdullah’s Law Firm is who you need to contact today. If you would like to speak to a member of our team please feel free to give us a call on 00962799678171. Alternatively, you can fill in the contact form on our website and someone will get back to you as soon as possible. Do you want to work with the best family law firm in Amman? 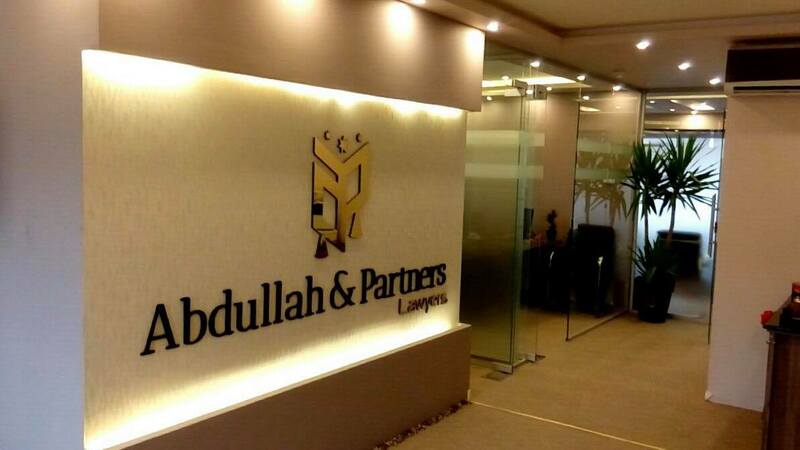 Abdullah & Partners is the law firm you need to contact today. We treat all our clients with the utmost dignity and respect throughout the entire duration of your legal proceedings with us. Your case will be treated with paramount importance our tailor our approach to your case to fit your needs and requirements as a client. Our team have a wealth of experience in this industry, guaranteeing you the excellent, high-quality service you desire. All of the work we completed is based on teamwork, then we can provide our clients with raid responses to any queries they may have, as well as appropriate advice based on understanding their needs. Our reputation for our customer advocacy and reliability is truly outstanding. This is something we are very proud to uphold with all the clients we work with. At this family law firm in Amman, our entire team are very committed to all the work they carry out and don’t only specialise in family law, but a whole range of different practice areas. These include: Litigation & Dispute resolution, Immigration, Criminal Law, Intellectual Property, Taxation, Sharia Law, Real Estates & Construction, Maritime & Aviation, Hospitality, Insurance, Labour & Employment, Finance, Property and Transport. Under the guidance and expertise of our lawyers, you know you will be getting the most efficient and timely service. If you want to work with the best family law firm in Amman, Abdullah’s Law Firm is who you need to contact today. If you would like to speak to a member of our team please feel free to give us a call on 00962799678171. Alternatively, you can fill in the contact form on our website and someone will get back to you as soon as possible.